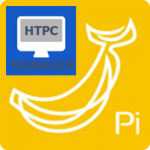 HTPC Manager is an all-in-one management system for your home media server and media center. Thanks to hellowlol’s fork, HTPC Manager supports Sonarr and Sickrage as well as Plex, Kodi, CouchPotato and others. 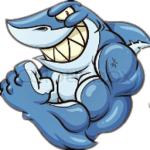 It even supports usenet software Sabnzbd and NZBGET along with torrent software like Transmission and uTorrent. 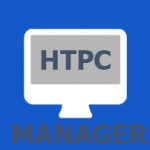 The benefit of HTPC Manager is you have a centralized management center so you only need 1 login to access all of your software services, this means fewer open ports and more security. This guide was tested on Mac OSX Yosemite but should work on Mavericks and other versions of the Apple operating system. This concludes the install HTPC Manager on Mac OSX guide, a configuration guide will follow in the future.